Lacquer Lockdown: Essie Fall 2015 Collection Watermarble Nail Art + Tutorial! 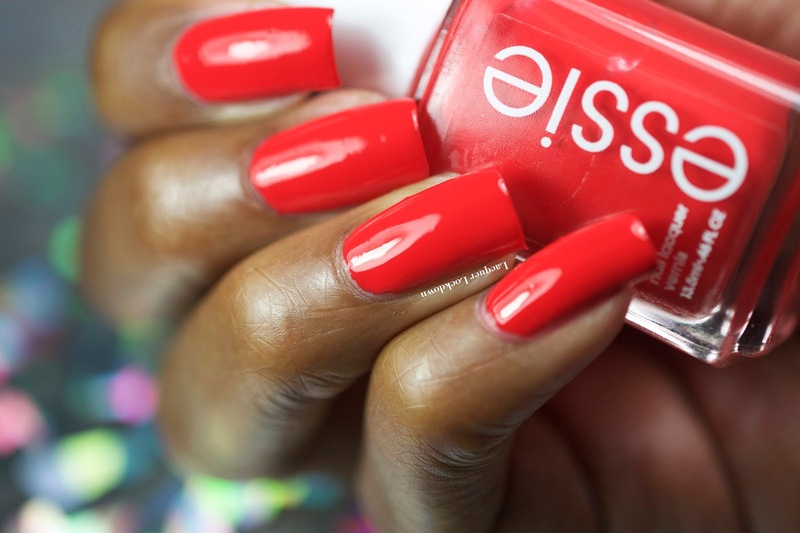 Essie Fall 2015 Collection Watermarble Nail Art + Tutorial! It's a 3 day weekend - yay! 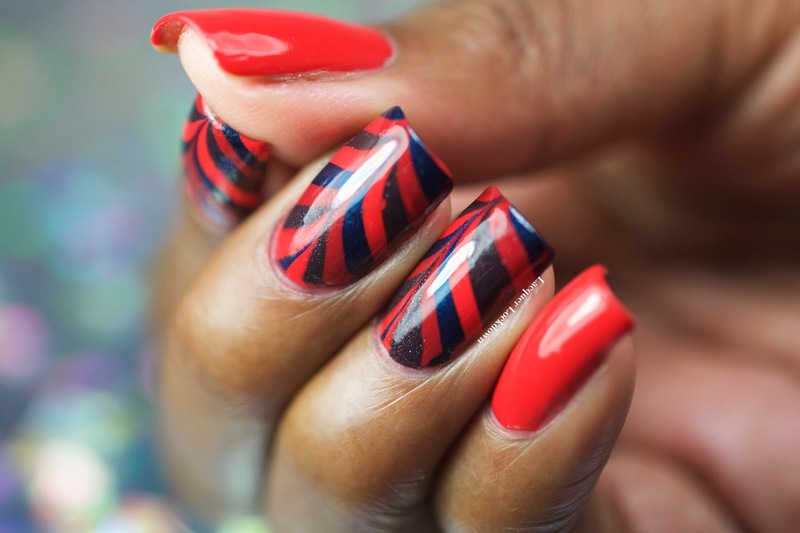 Today I have some seriously heavy hitting fall inspired nail art for you guys. 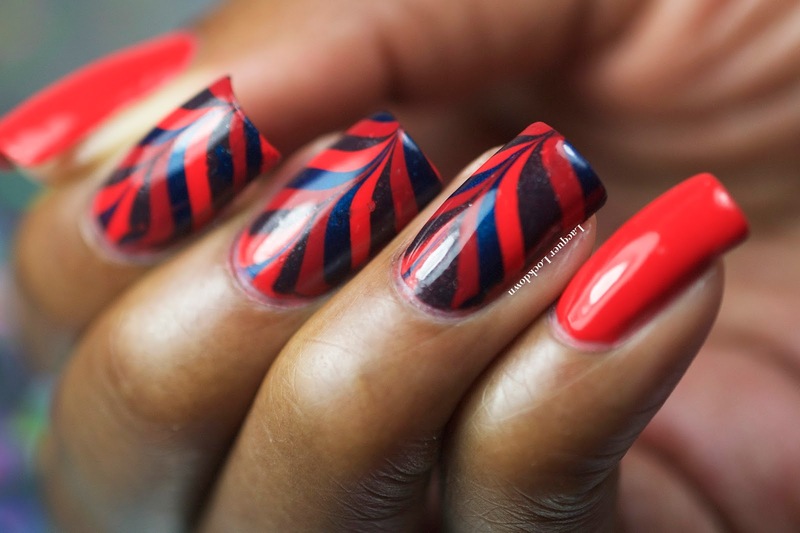 It has been forever, and I sincerely mean that, since I have done a watermarble. I haven't even been doing any behind the scenes. Usually I'll do one every 2 weeks on a normal schedule or sometimes more or less depending on my mood, but seriously none at all recently. 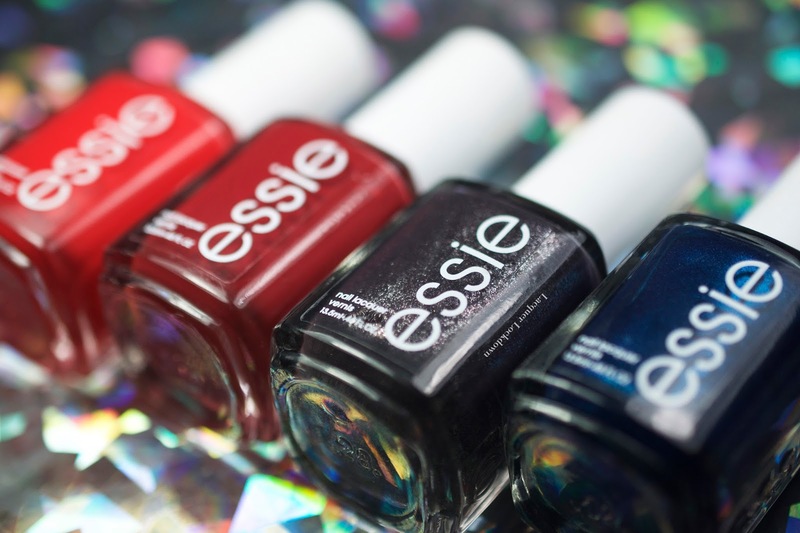 Then when I was at Target I saw it - Essie's Fall 2015 Collection minus one shade. And just like that I knew a watermarble was coming. I really adore Essie shades for watermarbling because their formulas are usually very friendly toward the endeavor. 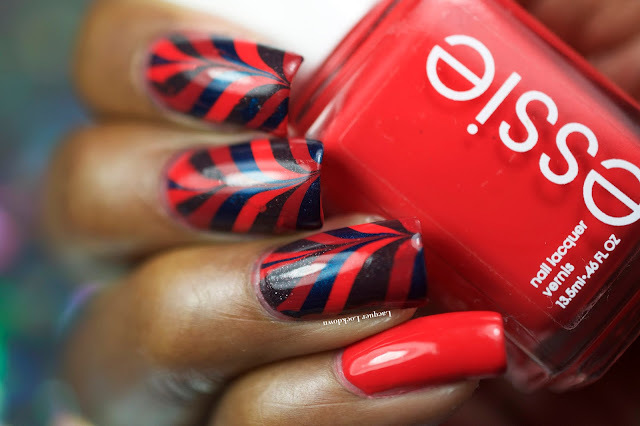 I never have to "work hard" to make a watermarble happen with Essie polishes, and this is saying something because it's often the opposite case for many other brands. And despite my neglect of the craft I found this marble was effortless to create. 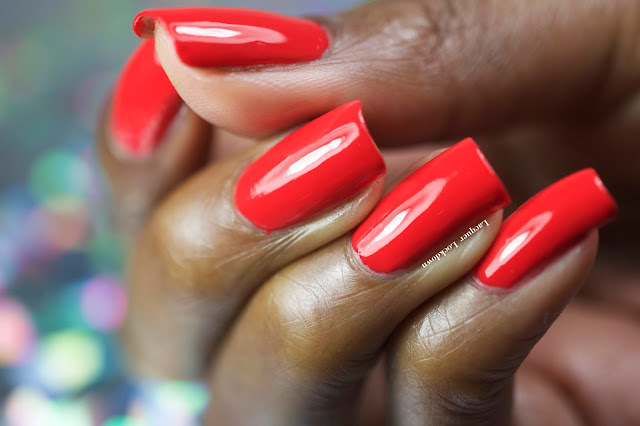 Above is a swatch of Color Binge which is a magnificently juicy and medium toned orange creme. Boy oh boy do I love this color and the name is fitting! This swatch is without topcoat. That's how perfect the formulation is on this one. Its opaque in about 2 coats in case you are wondering. This time around I also tried out a new tool I purchased a bit ago to make my marbling easier. The Pure Color #7 Watermarble Tool. I purchased mine from Whats Up Nails. I love this thing so much I need backups in case I lose it or it breaks! Its utterly perfect and best of all it saves me from having to purchase so many orange sticks and keeps my hands out of the way when I'm filming. So there we have it - my first watermarble in ages featuring some very delectable Essie polishes!